On Thursday (26th October), the Human Rights Campaign (HRC) Foundation, the educational arm of the America’s largest LGBTQ civil rights organization, expressed horror over the news that a group of Egyptian lawmakers have proposed a broad anti-LGBTQ law criminalizing LGBTQ people and allies. said HRC Global Director Ty Cobb. 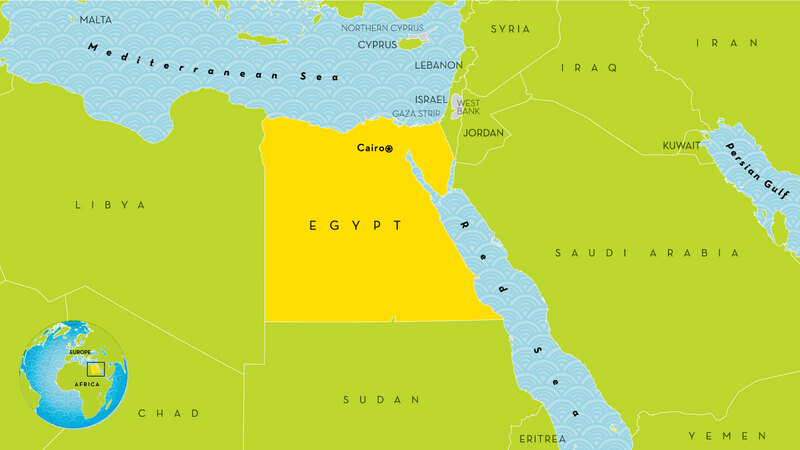 Earlier this month, HRC joined Amnesty International, Human Rights Watch, and a coalition of human rights groups from around the world, calling on Egyptian authorities and the media to uphold the human rights and freedom of expression of their LGBTQ citizens. The Human Rights Campaign Foundation is the educational arm of America’s largest civil rights organization working to achieve equality for LGBTQ people. HRC envisions a world where LGBTQ people are embraced as full members of society at home, at work and in every community.